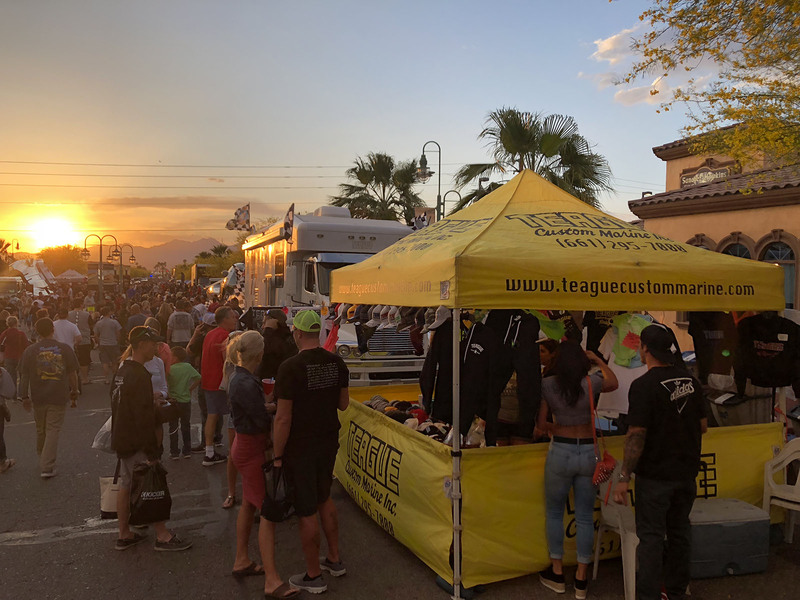 Teague Custom Marine is thrilled to be co-hosting the 8th Annual Krusin’ for A Kause event at DESERT STORM 2019, with Storm Poker Runs and other sponsors! Please be at the London Bridge Backyard by 9am for check-in and a brief driver’s meeting. 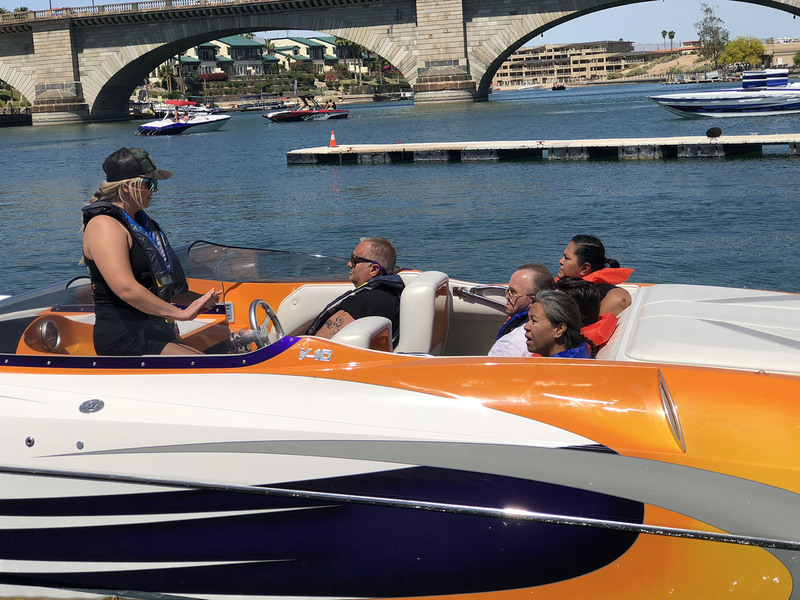 We want to start promptly as our special guests and participants will start to arrive and we hope to start boat rides at 10:30am. 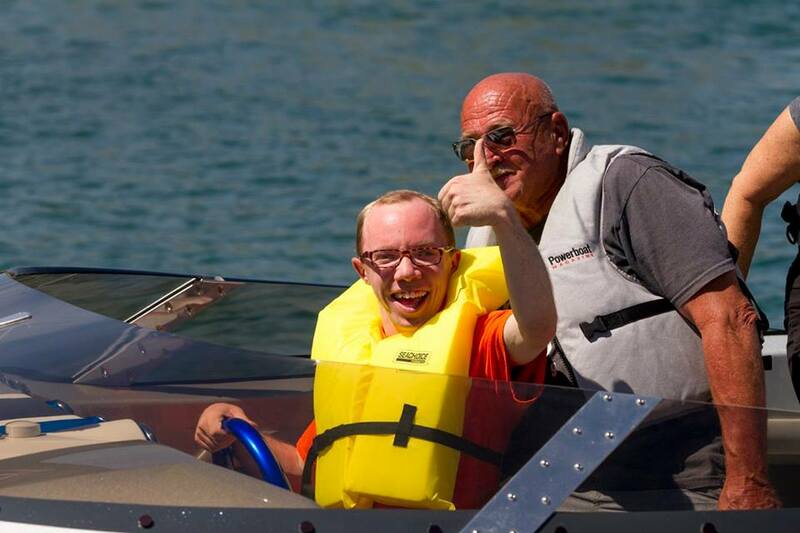 To give people with disabilities special performance boat rides. Silent and live auction to raise money for the chosen beneficiaries. 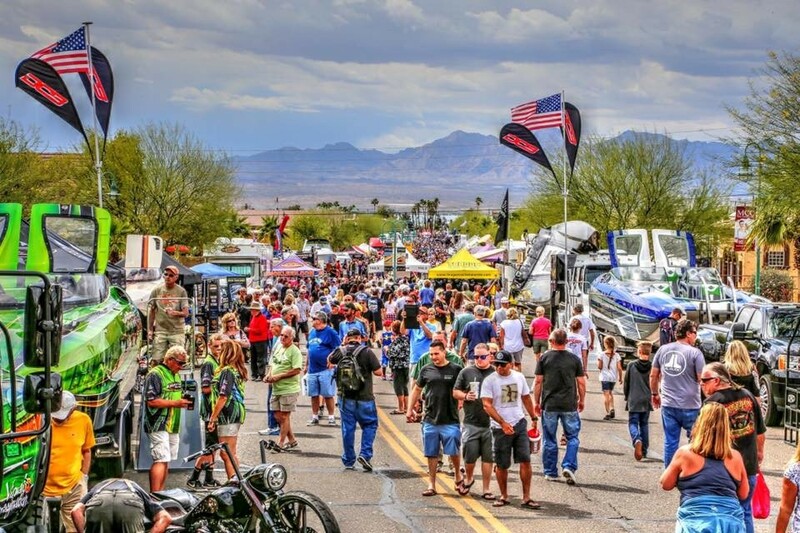 Create a fun filled day of activities, and interaction for everyone – a great way to kick off the Desert Storm festivities. 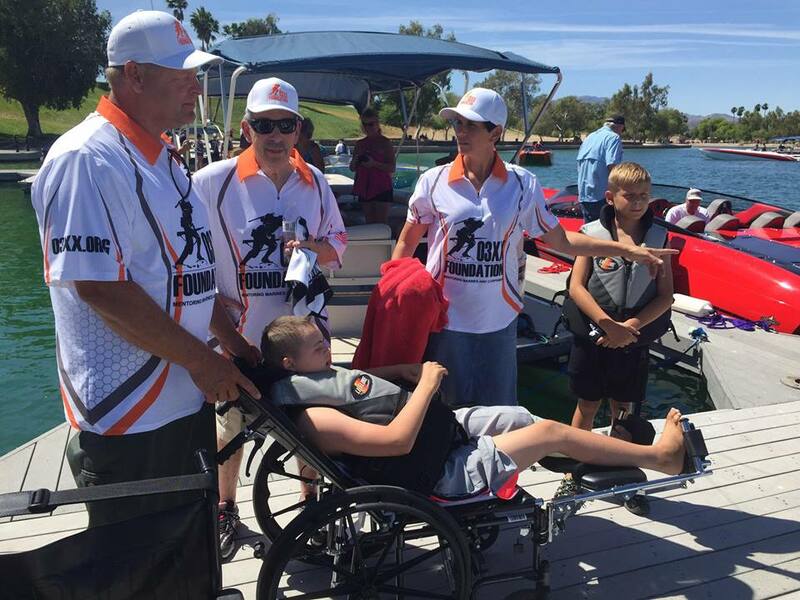 Hospice of Havasu provides compassionate comfort care to people with a life-limiting illness and their families. These services are available to patients of any age, religion or race. Professionals work with patients and families to address physical, mental, emotional and spiritual needs. 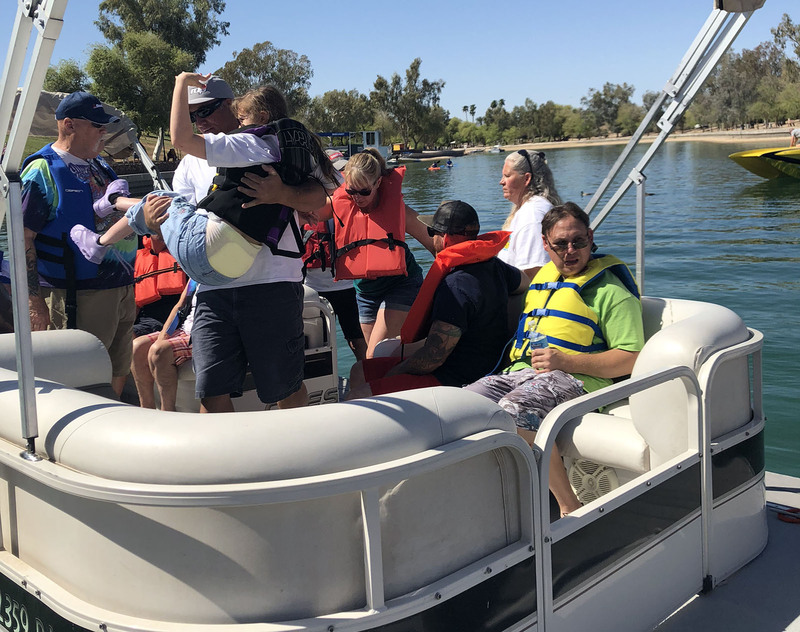 The Hospice of Havasu philosophy is a belief that each of us has the right to die with dignity, and that our families will receive the necessary support to allow us to do so. The focus is on caring, not curing. 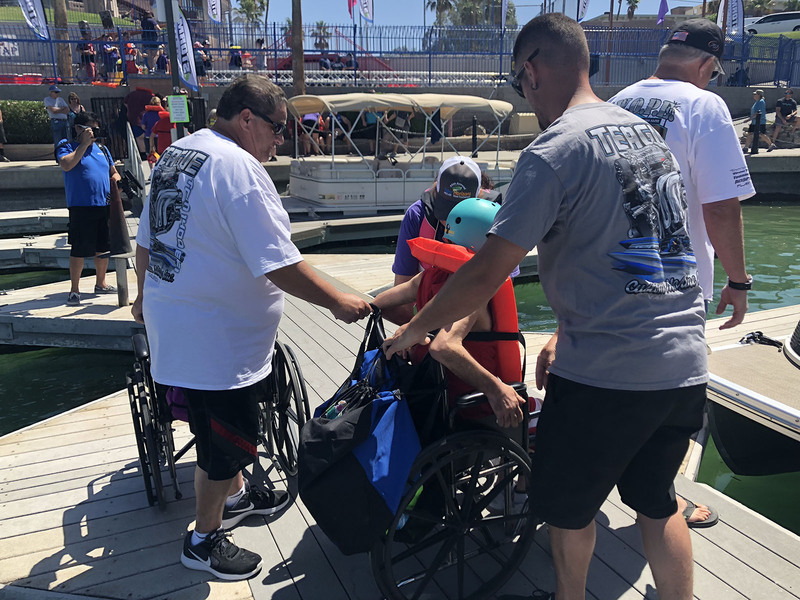 For more information about Hospice of Havasu and how raised funds would be used, click here or click here. 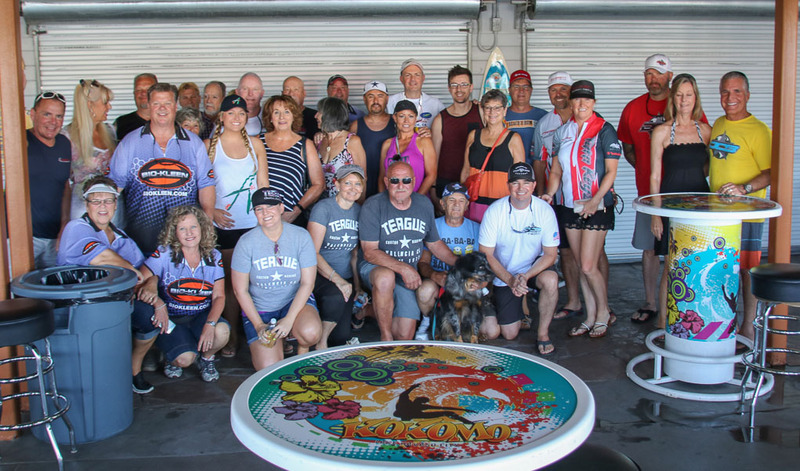 HOW do I become a part of Krusin’ for A Kause 2019? 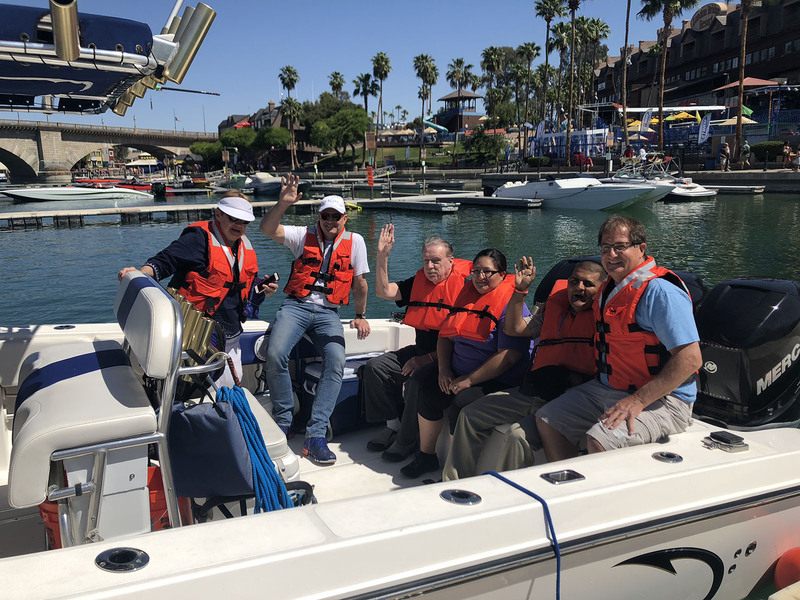 Volunteer boat drivers are needed for giving rides to our guests from New Horizons and Milemarkers Therapy. 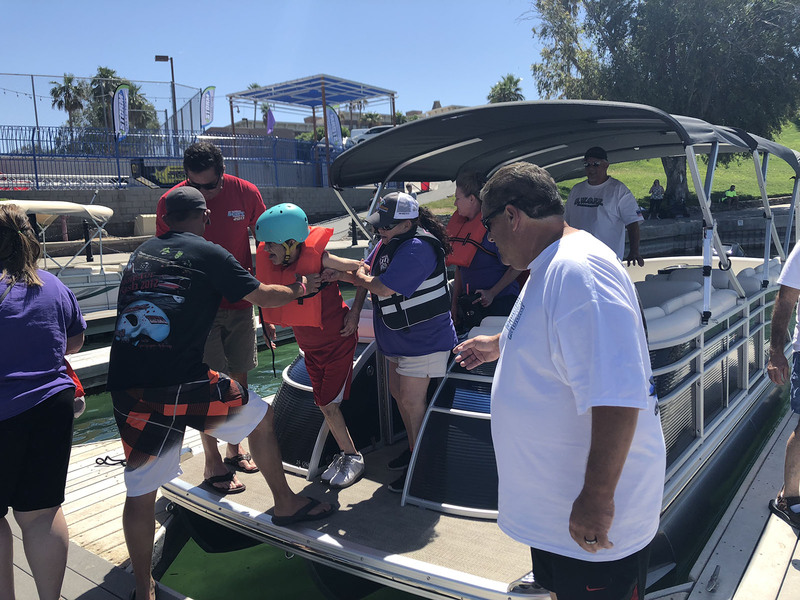 Dock / Dry land volunteers are needed to assist with loading and unloading boats and help with docking. 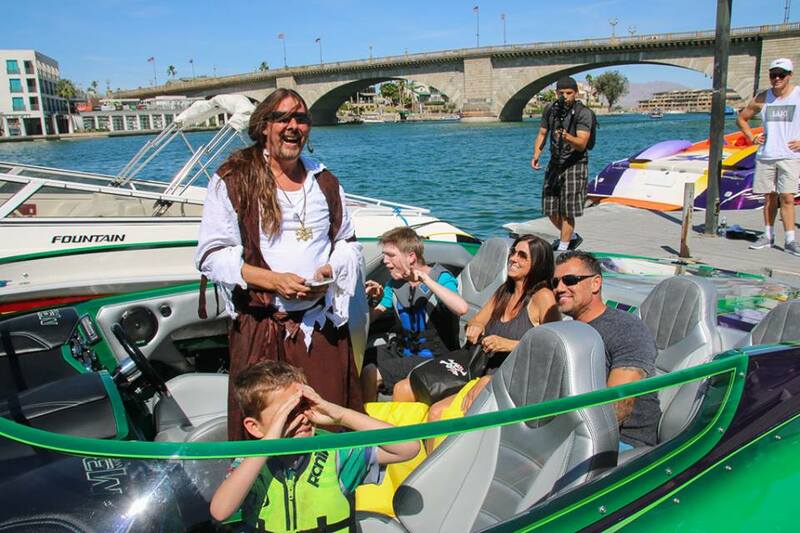 Parking lot volunteers are needed to direct adults and kids to the dock area as they arrive. 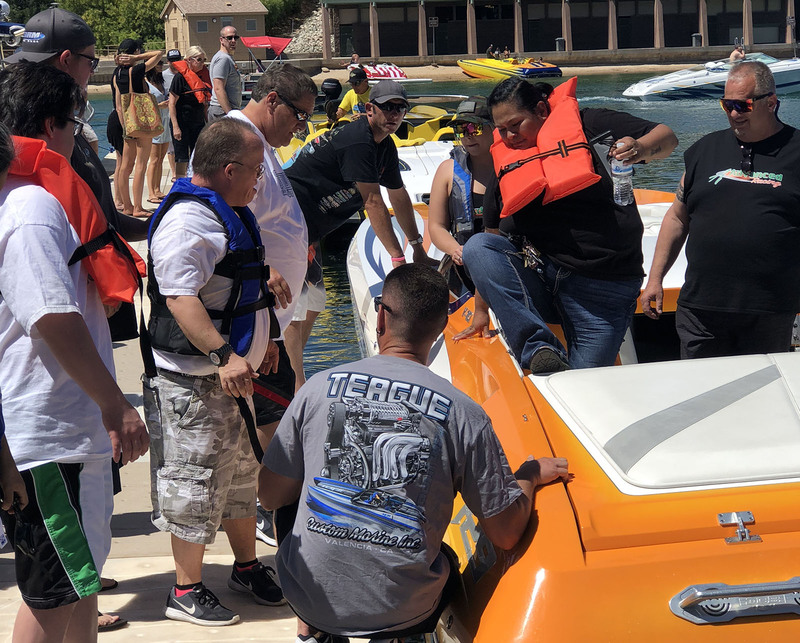 Life jackets are needed for all participants who receive a boat ride. 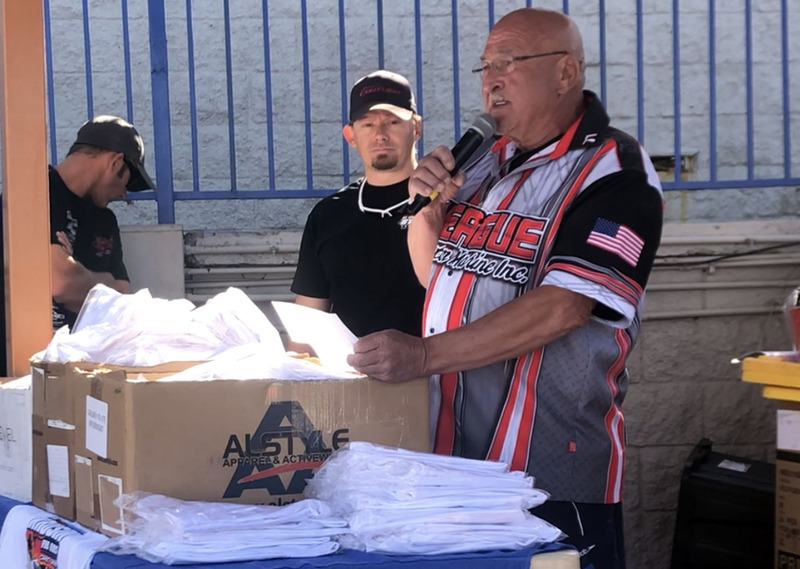 Donations of items for auction at Wednesday night’s Desert Storm Kick Off Party or monetary gifts to beneficiary are greatly appreciated. 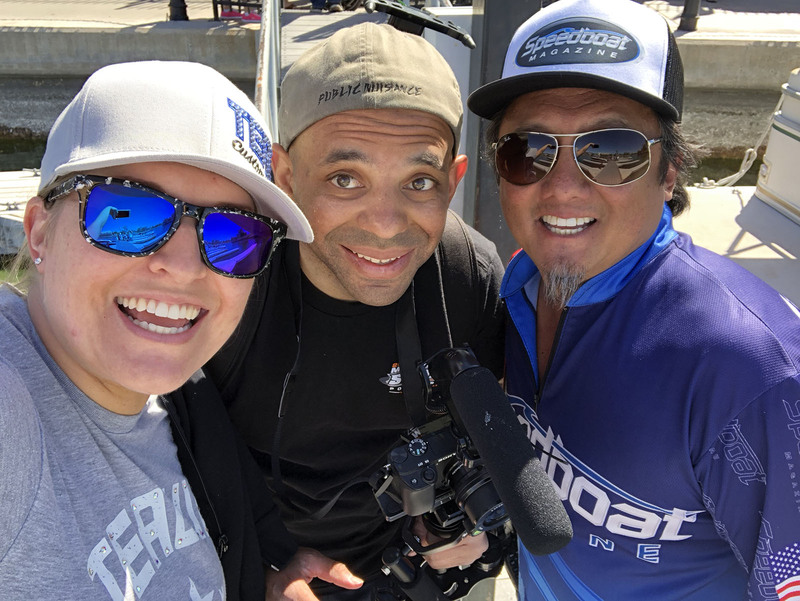 Volunteer Signup: All Krusin’ for A Kause volunteers must sign up with Ashley Rodriguez via email. 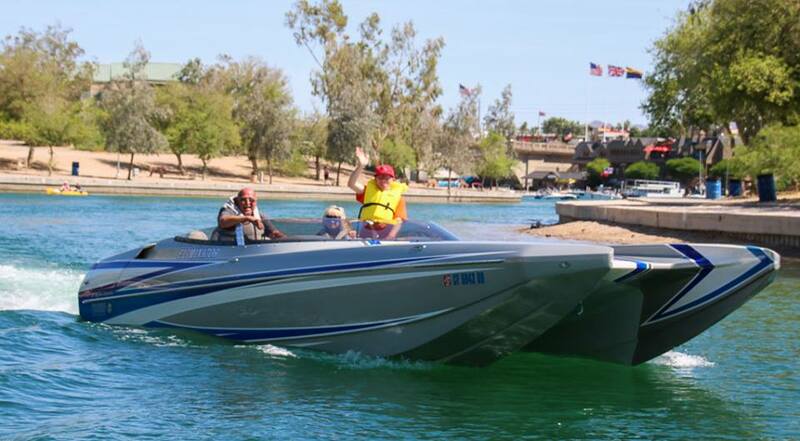 The volunteer signup requirement applies to every boat driver, co-pilot / assistant that will be riding in the boat, or anyone else you are bringing to help with your boat or be stationed on the docks. Various volunteer positions are available. 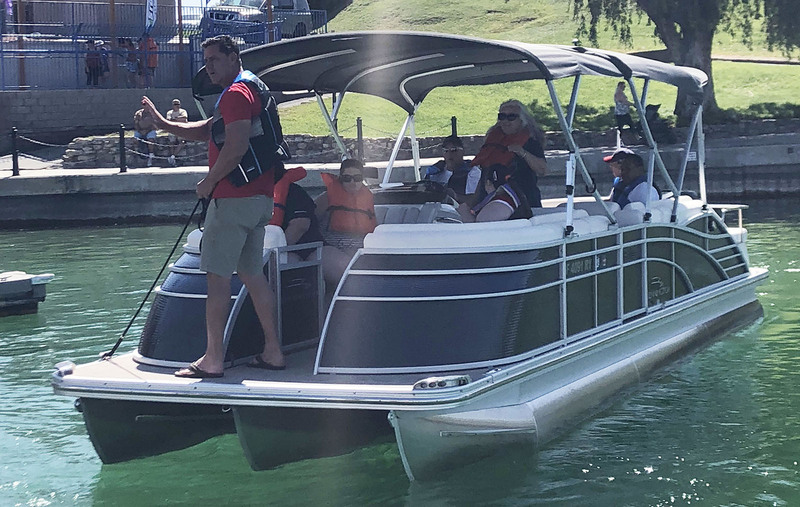 Life Jackets: At all times when on board a boat, the boat driver and every boat passenger must be wearing a life jacket. 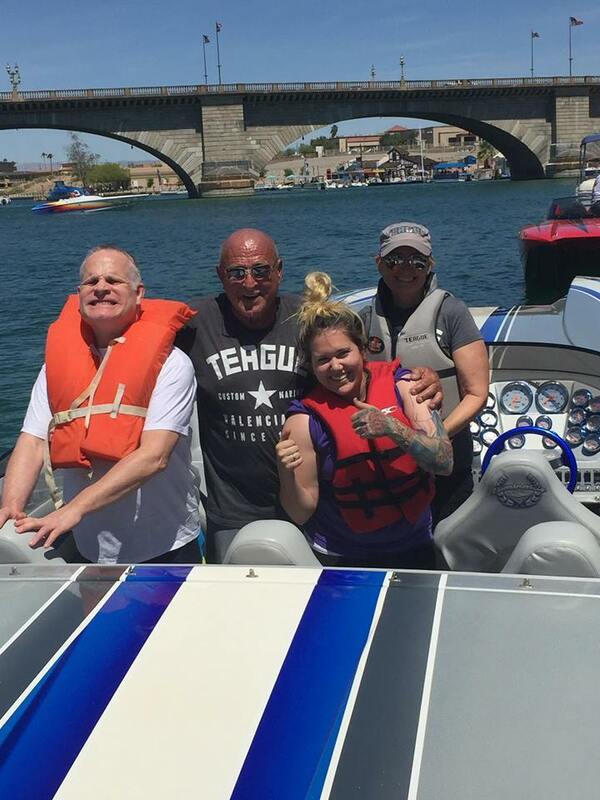 Please bring life jackets for yourself and your crew. 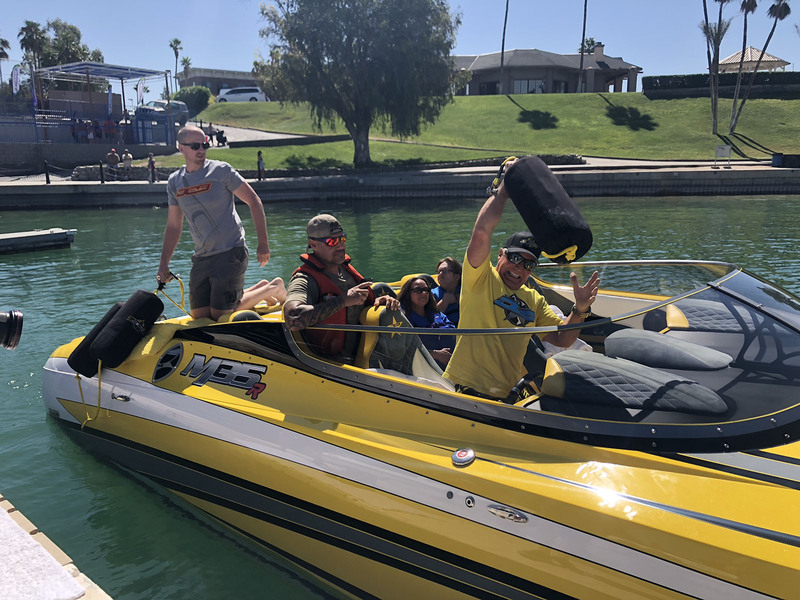 Any extra vests are very much appreciated and can be any type of vest: water ski / water sports vests, Lifeline jackets, etc. We will need a variety of sizes on-hand to fit different people of all ages. 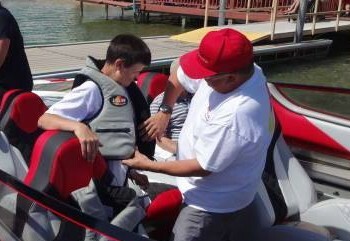 This is an important element of our day, so please bring any extra vests that you are willing to share during the rides! 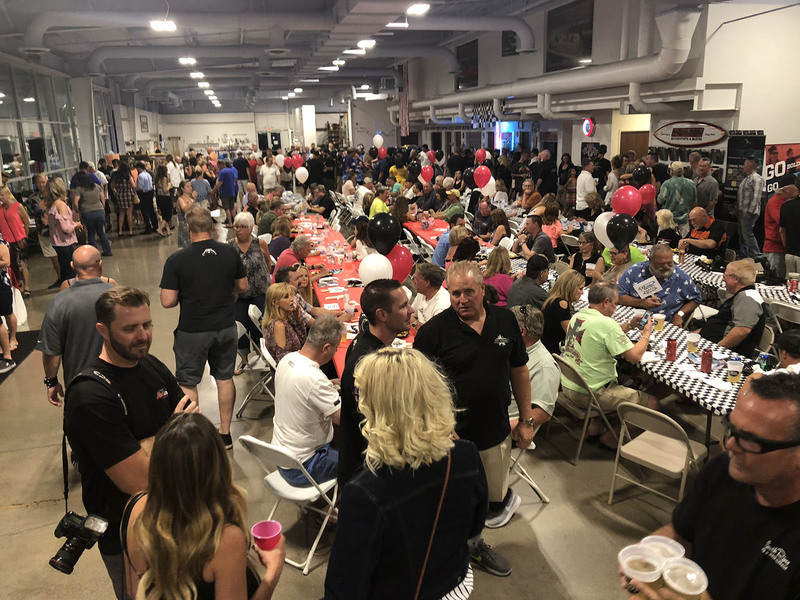 Donations: Donations are being be accepted for silent and live auctions that will be held during the Wednesday night Desert Storm Kick Off Party. All proceeds go to our Krusin’ for A Kause beneficiary. Monetary gifts may also be given directly to either beneficiary. 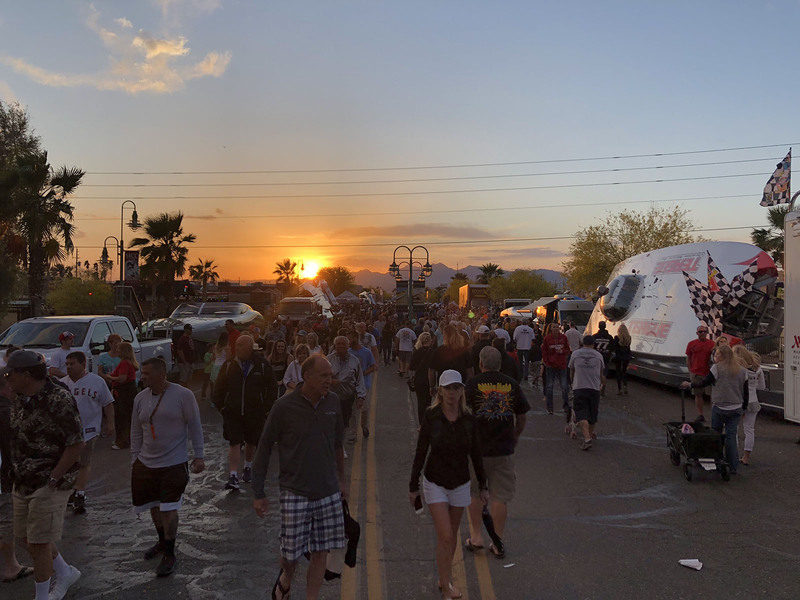 We hope to see you at this annual Desert Storm meet & mingle, Wednesday, April 24 from 6pm – 10pm. This is a great cause, so please share this information to anyone who may be interested! For more information or to make a donation, please download the Donation Form or contact Ashley Rodriguez via email. 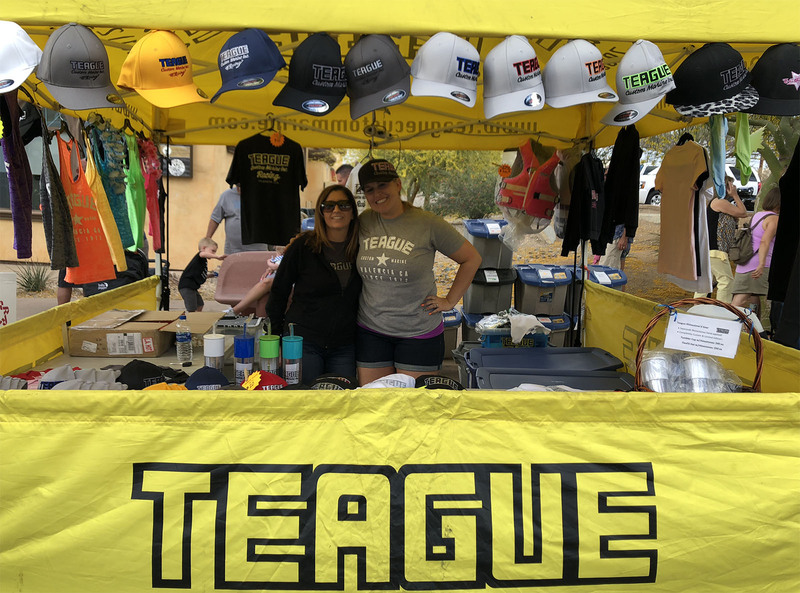 Come say hello to Team Teague during the Desert Storm Street Party – our bright yellow 10×10 tent is hard to miss! 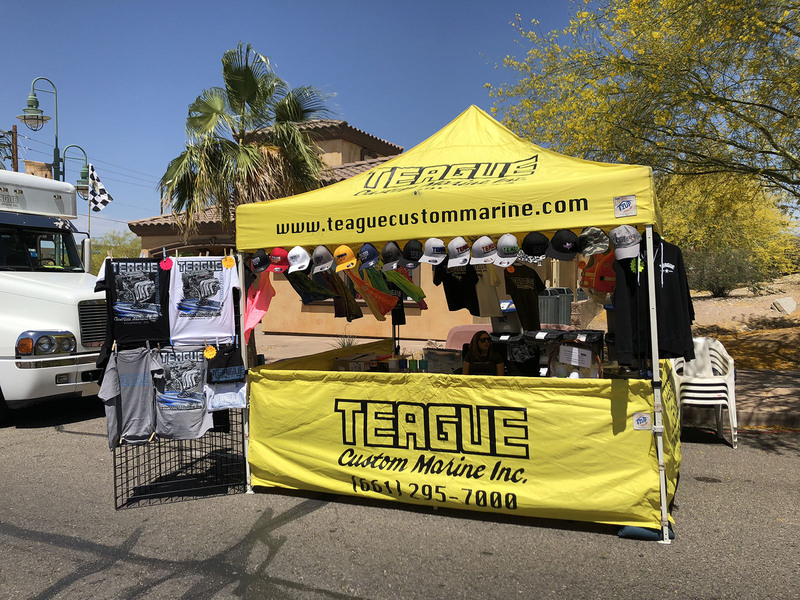 Teague Custom Marine will be open in the Street Party on Thursday, April 25, from 1pm – 9pm. 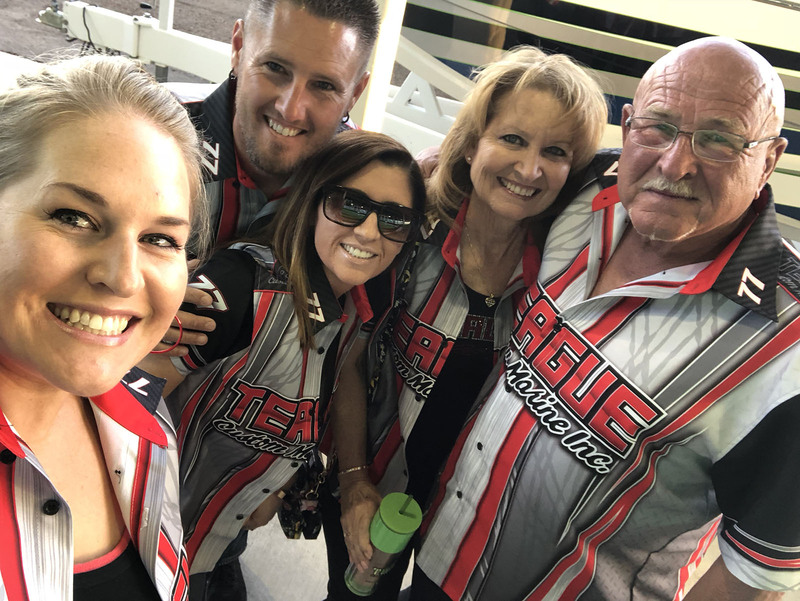 The complete line of Teague Racing Apparel for men, women and children will be available for purchase at the event. Photos courtesy Tommy Gun Images, www.tommygunimages.com and Cherilyn Teague Noack.